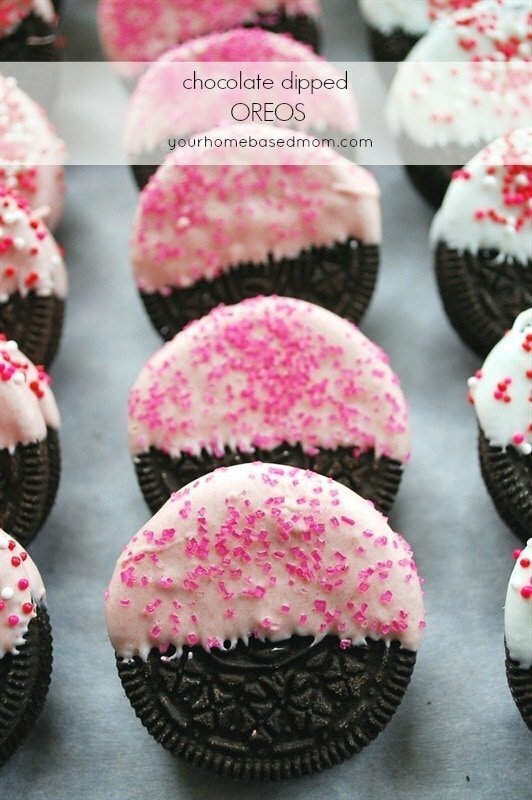 So I am usually not a big decorator for Valentine’s Day. 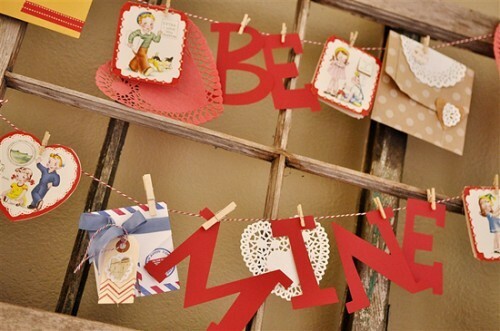 But this year I got inspired by a few things I saw on Pinterest so I decided to take it up a few notches around here. I had a couple of old empty window frames that I decided would look nice on my mantel in the family room. I added some vintage valentine’s I bought off of Ebay, a few doilies, letters cut with my Cricut and some fun paper Valentines I put together with supplies I got at this fun little shop. The wreath, the black candlesticks, the little cherub and the candlestick holding the container of hearts are all from Goodwill. I am so happy I planted my amaryllis late this year, the timing was perfect for Valentine’s Day!! I also decked out my side table in the family room. The brown kraft letters are from Joannes. 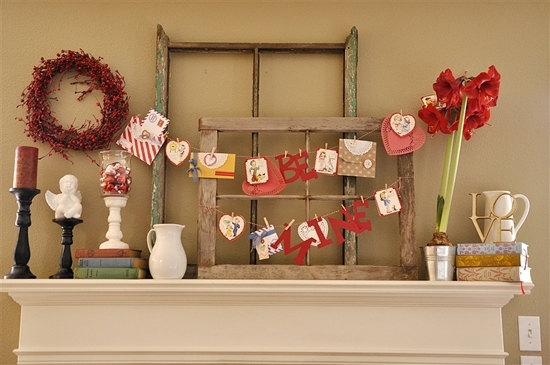 The fun little Valentine’s hanging on the letters and on the cake stand came from Tai Pan in Utah a few years ago. 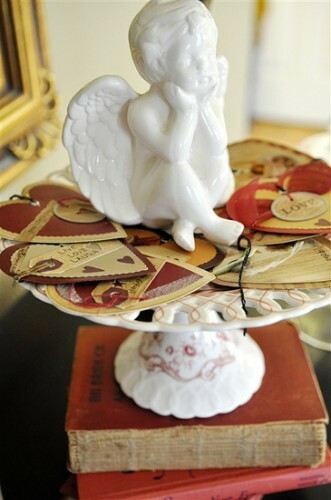 This second little cherub also came from Goodwill and I had the cakestand. A few vintage red books help with the Valentine theme! 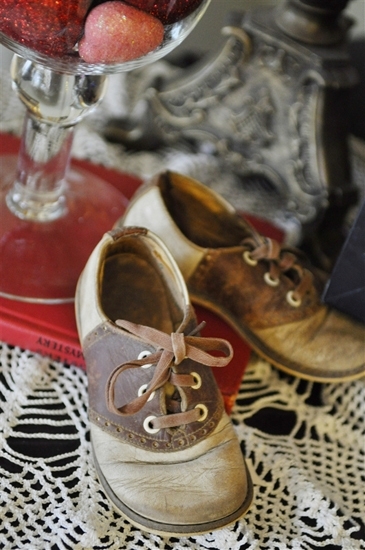 These little shoes don’t have anything to do with Valentine’s Day other than I fell in love with them when I found them last week at a vintage store for $3.oo. Valentine’s is all about love, isn’t it?! The containers are all from Goodwill as is the white doily. The hearts in the container on the left are from Joannes. 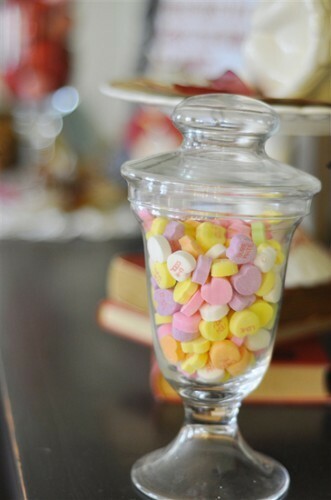 Of course, no Valentine’s Day would be complete without some conversation hearts. If you’d like the free download of the Valentine printable I did you can get it here. 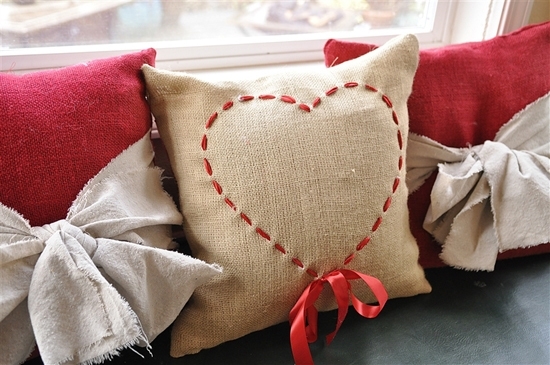 I also made up this cute Valentine pillow (Pinterest again!) 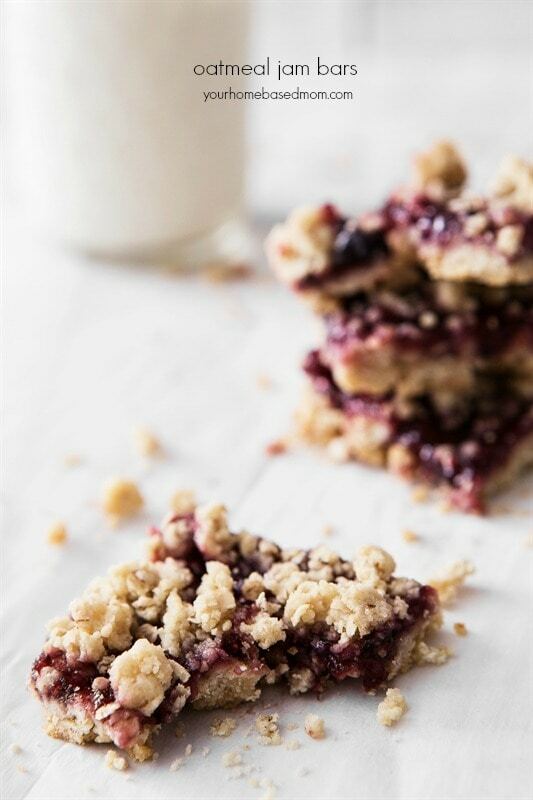 If you’d like I can give you a quick tutorial tomorrow on how to make one – so easy!! So I think I’m ready for Valentine’s Day. Oh my! I love your pillow. Teach us, please? Oh I love that pillow! Yes tutorial please! Love your pillow, so cute. So cute! You have more creativity in your pinky than I will ever have, period. Thanks for the cute ideas! A tutorial is a must! So cute. I’m thinking that it’s almost time to get the hearts and roses out too. 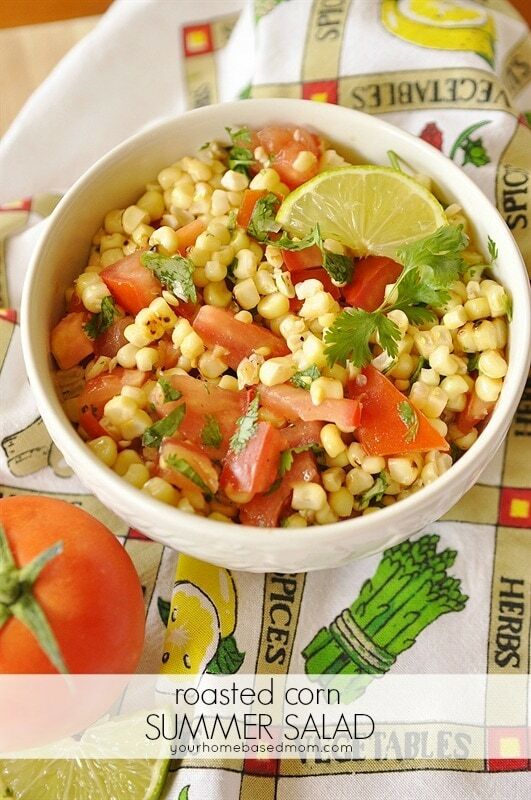 loving this, so i’m pinning it! 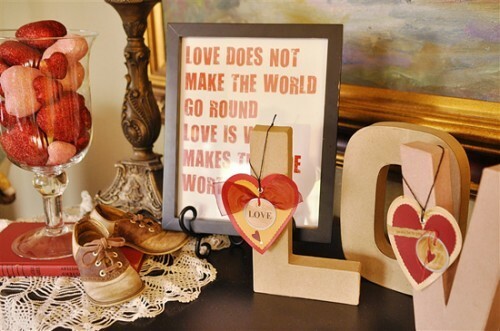 Love the little shoes-yes, your right-anything you LOVE can be displayed for Valentine decorations! Just precious. The pillows are also super adorable!! What font and size did you use to make your little quote” Love doesn’t make…………………… I really like it and would love to make one. You have great ideas………..wish sometime you could do a printable for all of us that aren’t as talented. 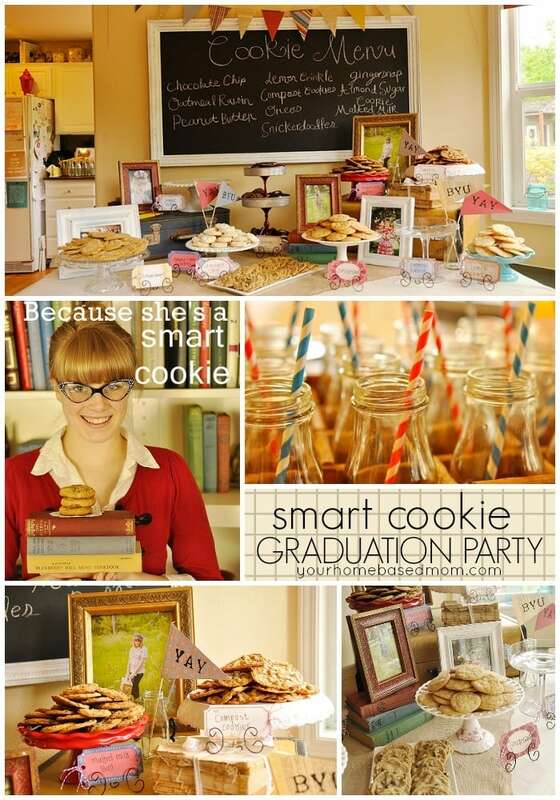 Because I love you, I ‘ll include the downloadable link to the quote in my post tomorrow! Happy Valentine’s Day!! We love you too!!!!!!!!! Thank you for giving us the printable…I have printed it up and LOVE it. Thanks again. Just lovely! Love the simplicity, vintage style and Goodwill thriftiness. 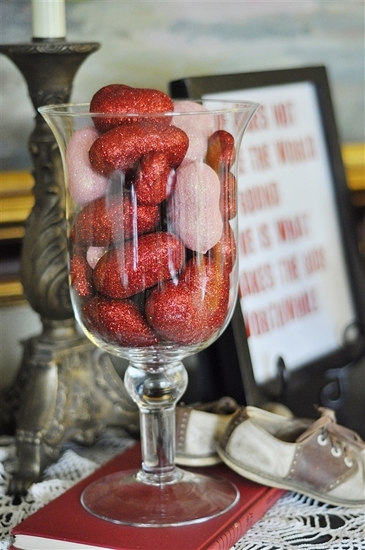 As soon as the Christmas decor comes down we bring out the red and pink to brighten the long winter. 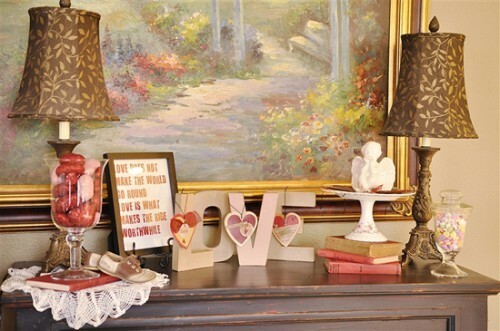 After all, love is a good decorating scheme all year ’round! really cute! 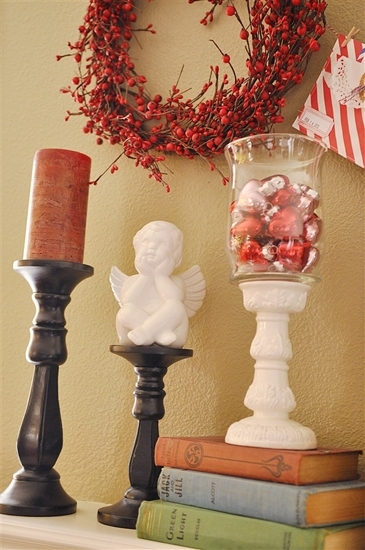 we’re moving into a new house in a few months (designed by pinterest:) and i hope to have a good place to decorate little things for the holidays! Everything is lovely! You always inspire. 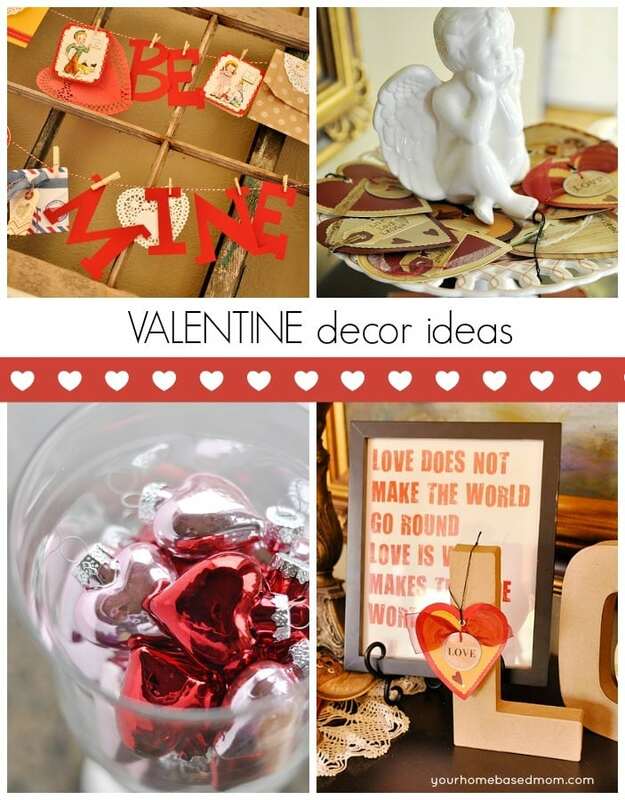 For my Valentine’s decor, I am going to “steal” from your Halloween decor and adapt the tall skinny candles in jars and put red stick-on letters L O V E on the sides (re: your B O O candles).